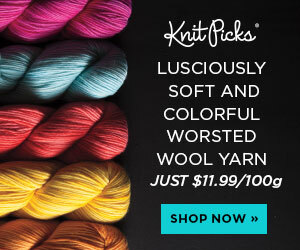 Win A Free Craftsy Class! I am so excited to announce that Stitch & Hustle has teamed up with Craftsy to give away a free online class from their huge library of courses. Craftsy has classes on everything to starting a new craft like quilting or crocheting or more advanced classes for those more experienced. There are even photography classes if you want to up your game presenting your products. Each class is taught by an expert instructor and the best part (my favorite part) is there are NO class times! That’s right, you heard me: NO CLASS TIMES! Simply sign on at your convenience. No DVD’s or data to download and take up gig space on your device. If you have an internet connection you can sign on and attend your class from anywhere. 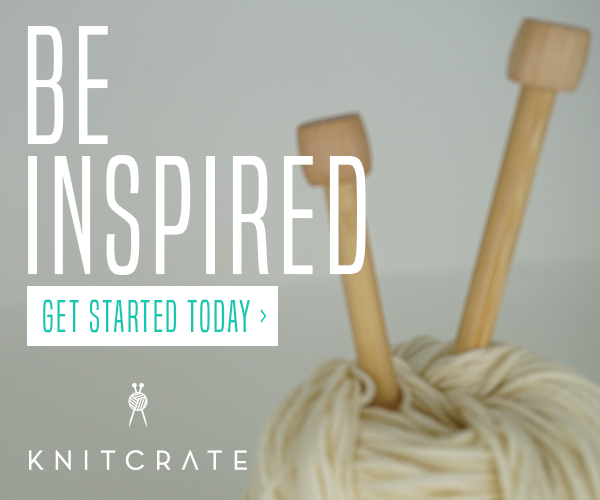 Your class will not expire as long as you have your Craftsy account. You can retake, or refresh yourself with your class at any time. I mean come on! That’s a pretty sweet way to learn something new or keep progressing in the craft you already love. Read more about Craftsy Classes here or check out all the classes they offer here.